Elk Grove Police officers were led on a short vehicle pursuit yesterday after spotting a suspect with outstanding arrests warrants. 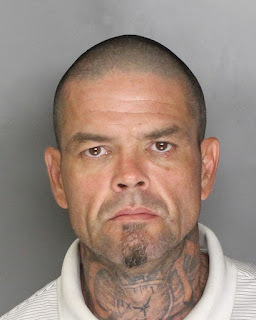 Shortly after noon, patrol officers saw a vehicle being operated by 44-year old Mario Robert Rafanan (pictured above), who was known to have active arrest warrants. When officers attempted to conduct a vehicle stop, Rafanan reportedly did not yield and led officers on a pursuit that traveled three miles. 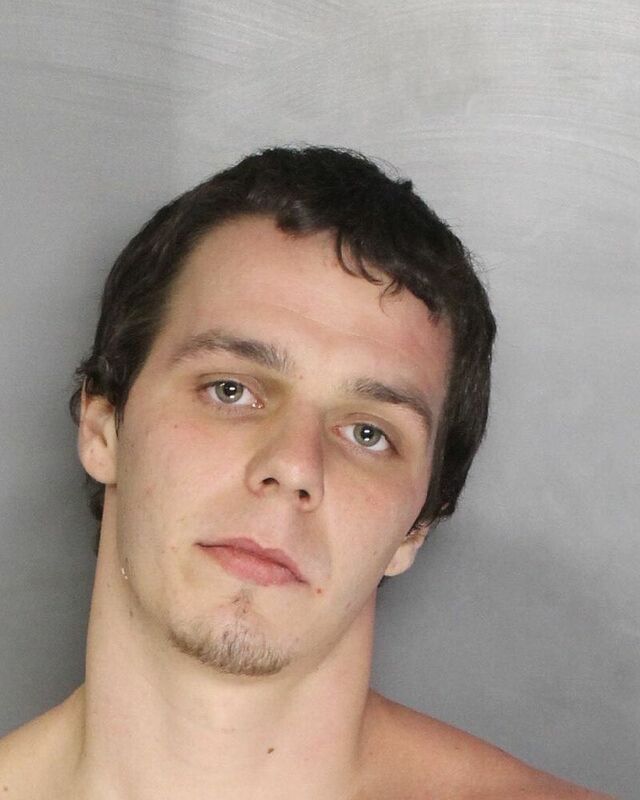 After the vehicle became disabled in a field near Calvine Road and Hardester Drive on Elk Grove's north side, Rafanan and a passenger, 25-year old Daniel Jason Ross allegedly fled on foot. Officers were able to locate and detain the suspects without incident. A search of Rafanan led to the discovery of ammunition, burglary tools, and a controlled substance. Both suspects were arrested then transported to the main jail. Ross is being held and $20,000 bail for one felony and one misdemeanor. Rafanan is ineligible for release and is being held on violation of probation, six misdemeanor, and three felony charges. Both suspects are scheduled for a Monday afternoon arraignment.